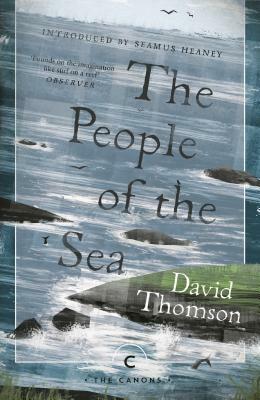 The People of the Sea: Celtic Tales of the Seal-Folk (Canongate Classics S) (Paperback) | Copperfield’s Books Inc.
David Thomson was born in India of Scottish parents in 1914. On returning to England, much of his childhood was spent in the country, in Derbyshire, and at Nairn where his grandparents lived. While still a student at Oxford he took on work as a tutor with an Anglo-Irish family in County Roscommon, where he eventually stayed for almost ten years. Later, he joined the BBC and wrote and produced many distinguished radio programmes, including The Irish Storyteller series and a number of documentaries on animal folklore. He left the BBC in 1970 in order to write full time. He died in 1988.